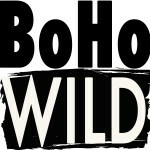 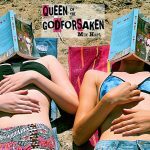 A Badass Summer Read With Kickass Girls! 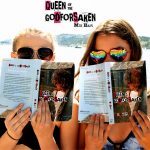 Queen Of The Godforsaken is the perfect summer read! 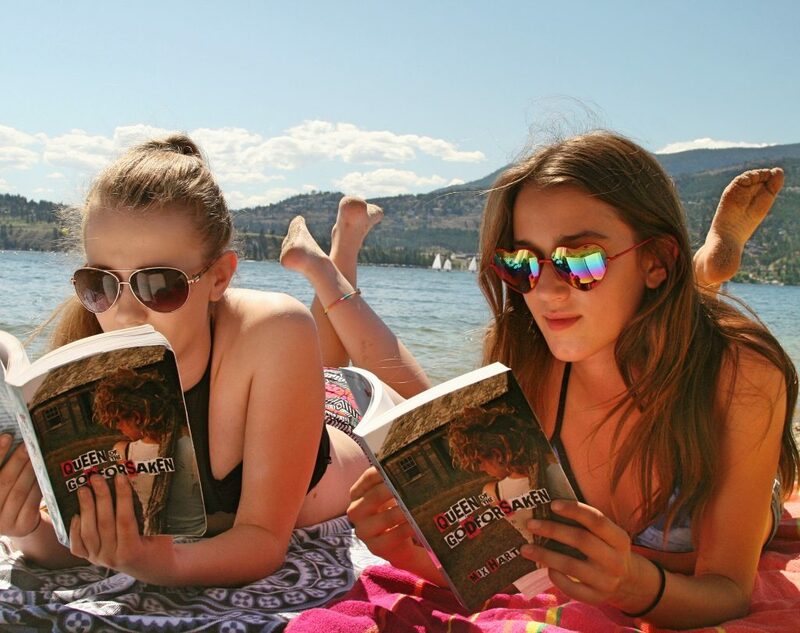 Slip on that cute bikini and head to the beach (or your backyard lounger) with a copy of the novel today and have a summer adventure of a lifetime without having to leave your beach towel!